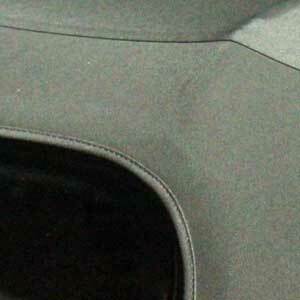 Remove dents, dings, chips and scratches individually, or combine this service with one of our other packages. Restore that factory-fresh appearance. Burns or tears in your cloth drastically reduce the value of your car. Ensure an exact match to repair these eyesores for a minimum investment. Revitalize worn or stained carpet by matching the color for that brand new carpet look. The results are amazing, and a fraction of the cost of replacement. Store your vehicle out of the elements in a heated, secure facility. We offer full service, including battery tending, tire inflation monitoring, starting of your vehicle once per week, and easy access to your vehicle. Make worn, faded, or torn leather look new again. 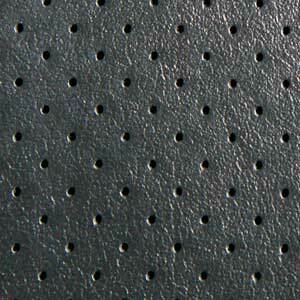 We will repair holes, burns, tears and re-dye any leather to factory condition. 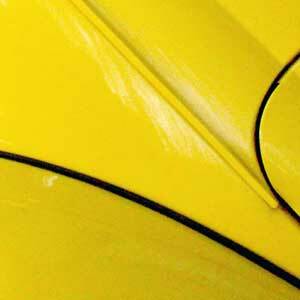 Repair cracked, worn, or faded plastic moldings, re-dye or re-color plastic consoles, dashes and door panels. Eliminate the common odors: tobacco smoke, body odor, spilled food, mold, mildew, and gasoline, diesel fuel & lubricant odors. Procedures include source removal, spraying, injecting & thermal fogging. Whether it`s removal or installation, trust the experts at Performance Auto Spa. We will complete the job to your full satisfaction. Repair common damage caused by curbs, potholes, or accidents at a fraction of the cost of new wheels. 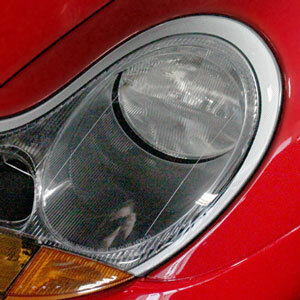 Improve the nighttime visibility, clarity, and appearance of headlights that are hazed, yellowed, scratched, cloudy or dull looking. Protect the restored lenses with a clear urethane covering. Avoid the expense of a new windshield by having the minor chips caused by rocks and road debris repaired at Performance Auto Spa.